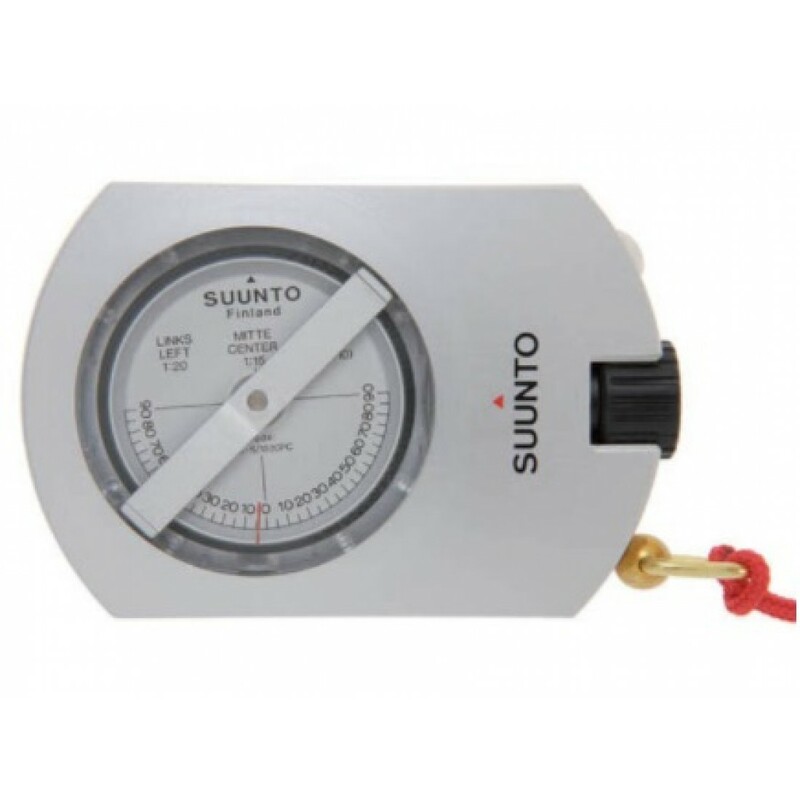 Suunto clinometers have sturdy housing bodies made from corrosion resistant anodized aluminium alloy. The scale cards run on special bearings in hermetically sealed plastic containers filled with a liquid which guarantees that they run smoothly and stop quickly. The liquid will not freeze or evaporate, retains full damping properties in all working conditions and eliminates irritating scale vibrations.